Here’s a great deal for the Dora the Explorer fan! 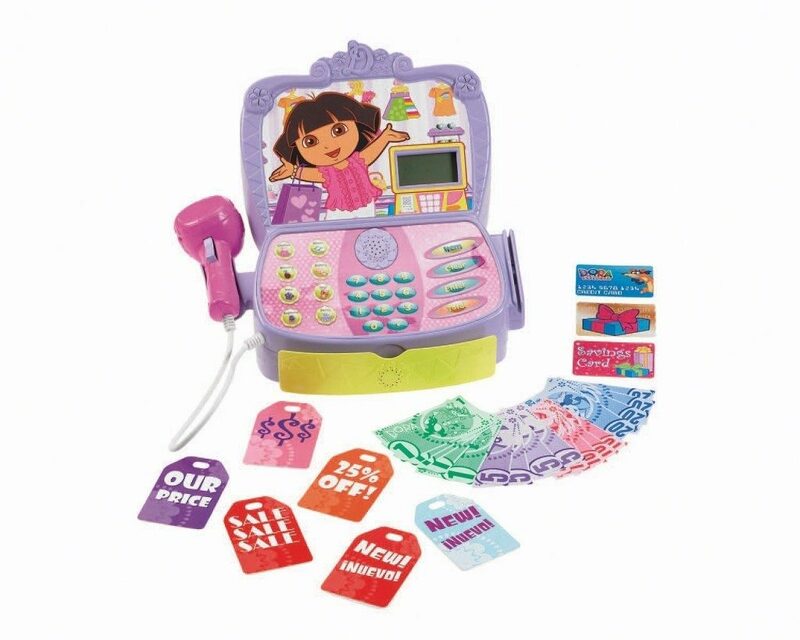 Head over to Amazon and get the Fisher-Price Dora The Explorer Shopping Adventure Cash Register for just $16.98 (reg. $39.99).